Christian Bookmobile: COTT: September Clash Champion and Laurel Finalists Announced! COTT: September Clash Champion and Laurel Finalists Announced! This week, COTT announces TWO great events! and the 2013 Laurel Finalists. We'll start with the Clash. 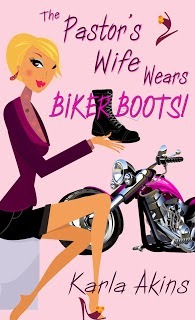 Karla Akins is a pastor's wife who rides her own motorcycle. She is the mother of four boys and one step-daughter, and grandmother of five. She lives in North Manchester with her husband who is the pastor of Christian Fellowship Church, her twin teenage boys with autism, mother-in-law with Alzheimer's and three rambunctious dogs. 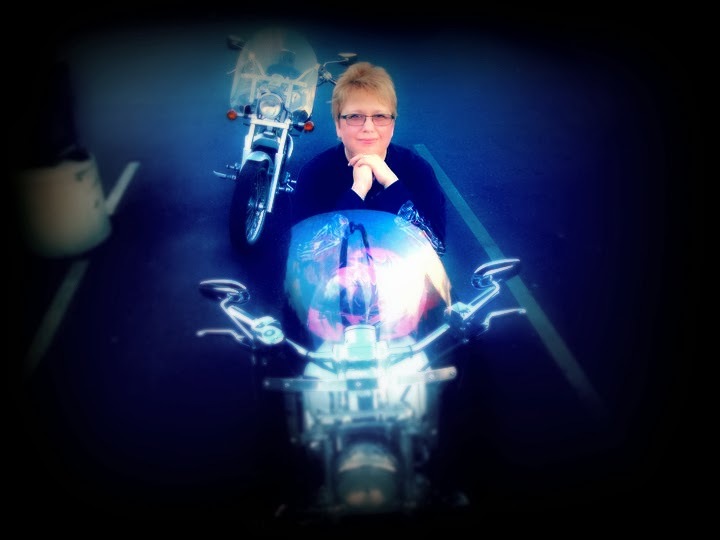 Karla and her husband have been in ministry together for 30 years. AND NOW FOR THE LAUREL FINALISTS! Ruth Reid's "An Angel by Her Side"
MaryLu Tyndall's "Veil of Pearls"
Thanks you to all our Laurel entrants for participating—the panel enjoyed reading all of your excerpts! The three finaling submissions will be returned to the same panel of judges for a final vote. The winner will be announced on October 18, 2013.